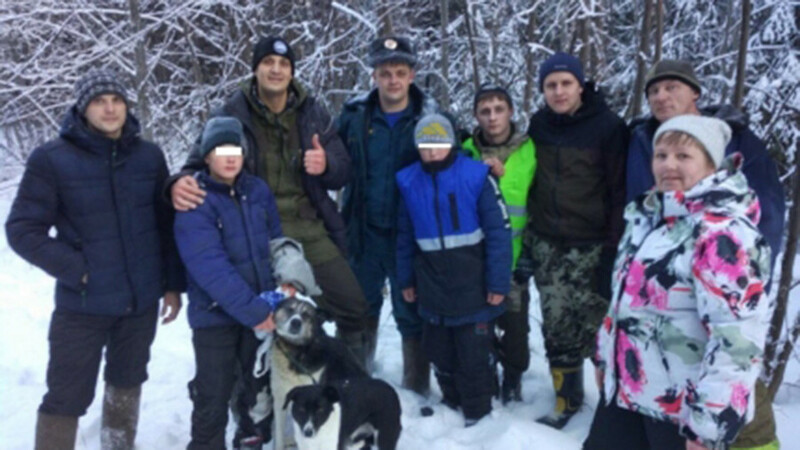 A walk in the woods turned into a survival lesson for two fifth graders from a town in Russia's Urals region who were forced to spend a night out in the winter cold after getting lost. 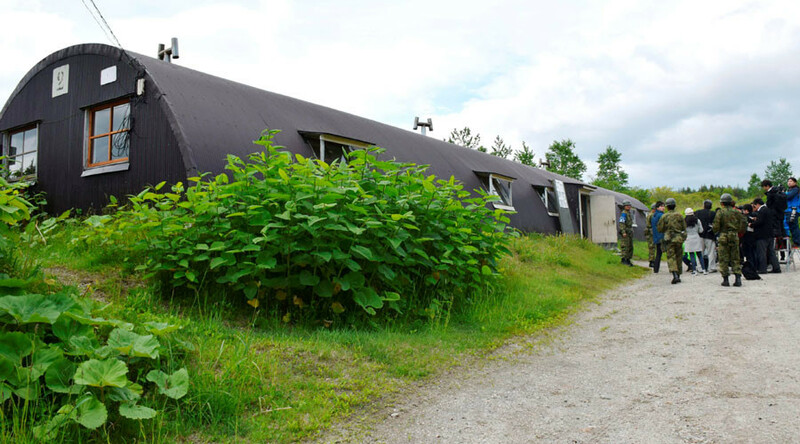 Before disappearing Thursday afternoon, the 11-year-olds Ivan and Evgeniy from the town of Kushva, about 200 km north off Ekaterinburg, were heard speaking of plans to set up “a command unit” in the forest. The boys later said that as they were taking a stroll, one of the two dogs they had with them took off to chase a squirrel. The boys ran after their pet and at some point realized they could not find their way back. Having nothing on them to light a fire, the boys piled twigs on snow to make a makeshift bed. As the darkness fell, one of the boys fell asleep while the other stood guard. They took turns in waking each other up so as not to freeze. Desperate to keep warm, the boys cuddled their pets to get through the cold of the Urals, where temperatures dropped to minus ten Celsius (14 Fahrenheit) that night. 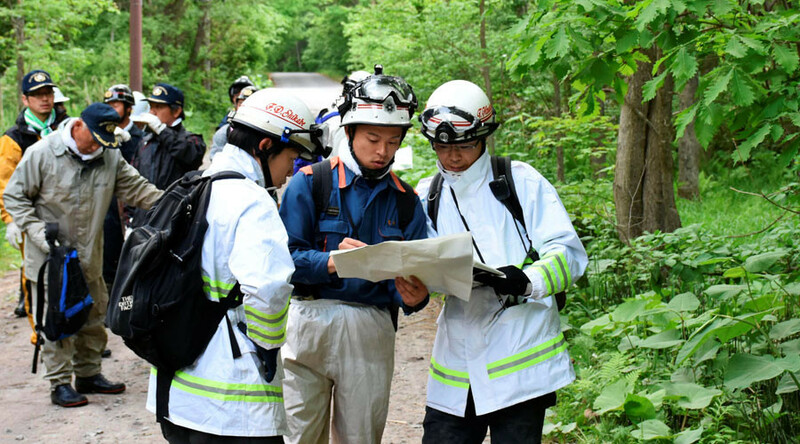 More than 200 emergency services workers and volunteers combed through the forest in search for the lost children after one of their parents alerted emergency services past midnight. On Friday afternoon, the search mission discovered footprints of the children and their dogs, with traces going straight and then straying. 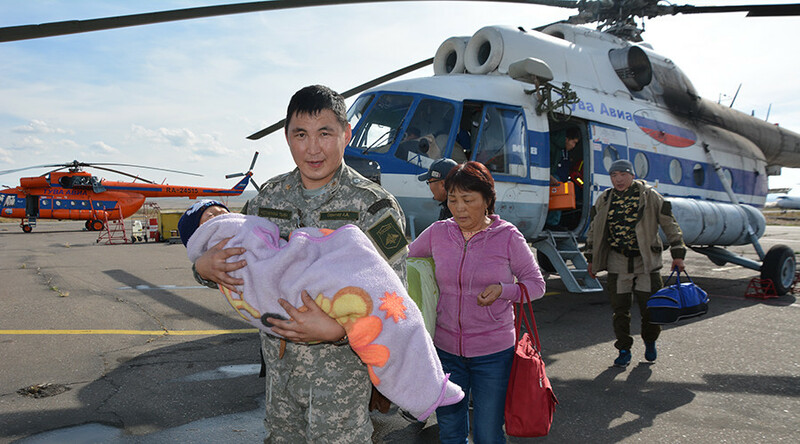 “They were going in circles,” the head of one of the rescue teams, Leonid Demchenko, said. 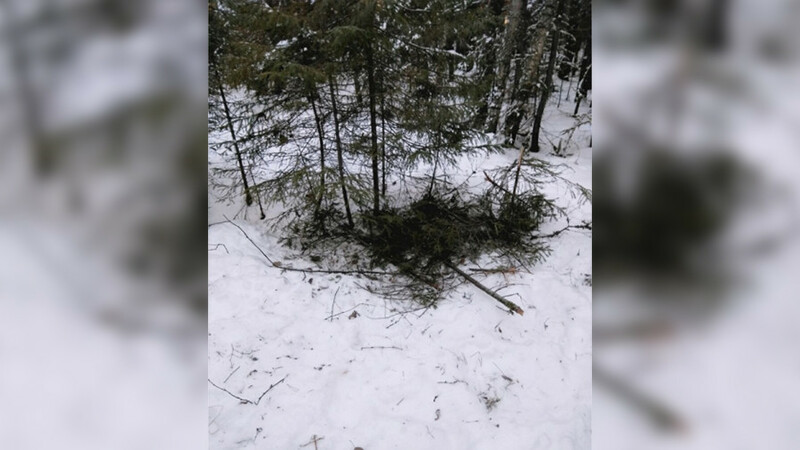 They also found one of the boys’ sweatshirts and their improvised bed of twigs and sticks before the rescuers finally found the two boys. 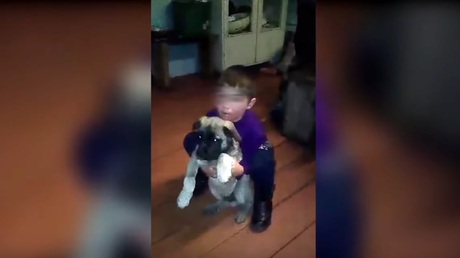 “The dogs helped [the] children to keep warm,” Demchenko said. 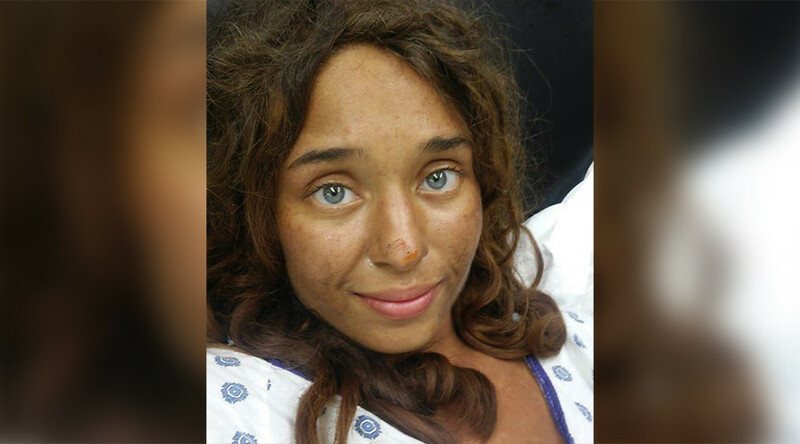 When the rescuers found them some 30 kilometers away from the town, the two said they were feeling fine. But on their way back, the boys started complaining that their feet hurt. 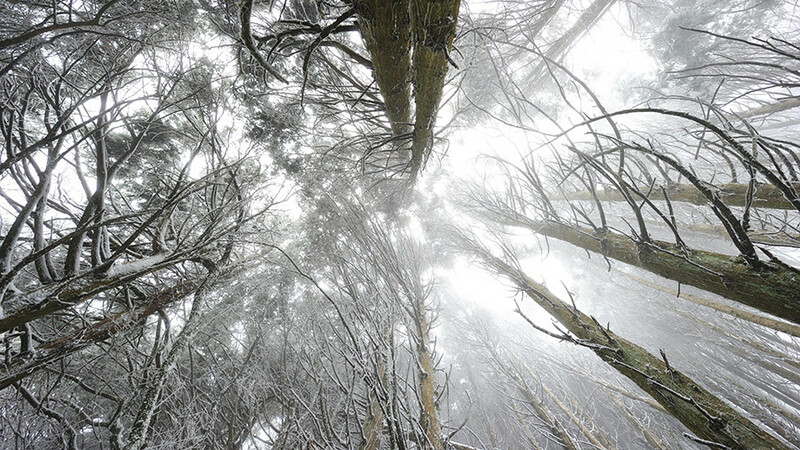 They appeared to have been suffering from frostbite and were promptly taken to hospital.